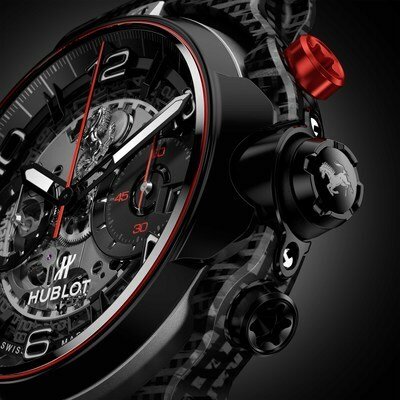 BALE, Switzerland, March 23, 2019 /PRNewswire/ — Since the very start of their collaboration in 2011, Hublot and Ferrari have always created watches with a unique design and motorisation. Each new edition introduces a new style. 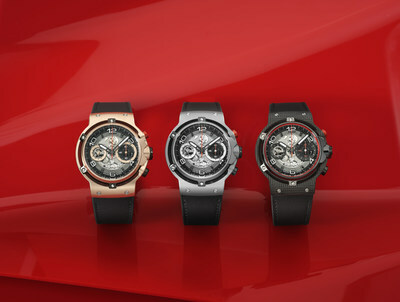 This year, Hublot presents an elegant and contemporary piece that draws inspiration from the “Gran Turismo” universe. The launch of the Classic Fusion Ferrari GT watch – with its extremely innovative design which integrates the new UNICO manufacture movement in a body with distinctive and dynamic lines – sees Hublot and Ferrari write a new chapter in their collaboration. 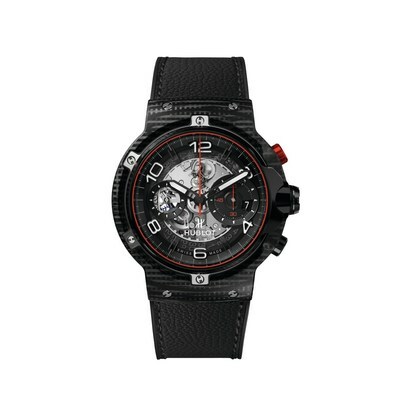 Founded in Switzerland in 1980, HUBLOT is defined by its innovation, which began with the highly original combination of gold and rubber. This “Art of Fusion” stems from the imagination of its visionary Chairman, Jean-Claude Biver, and has been driven forward by CEO Ricardo Guadalupe since 2012. 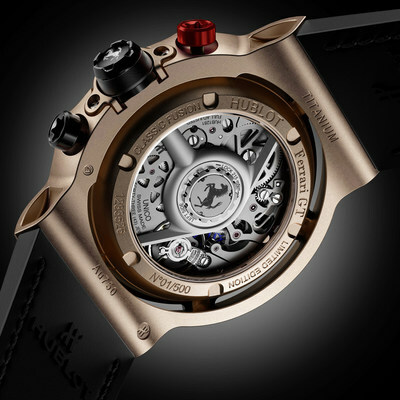 Keen to preserve its traditional and cutting-edge expertise, and guided by its philosophy to “Be First, Different and Unique”, the Swiss watchmaker is consistently ahead of the curve, through its innovations in materials (scratch-resistant Magic Gold, ceramics in vibrant colours, sapphire), and the creation of Manufacture movements (Unico, Meca-10, Tourbillon).